WF Stone specialises in building materials for indoor and outdoor spaces. 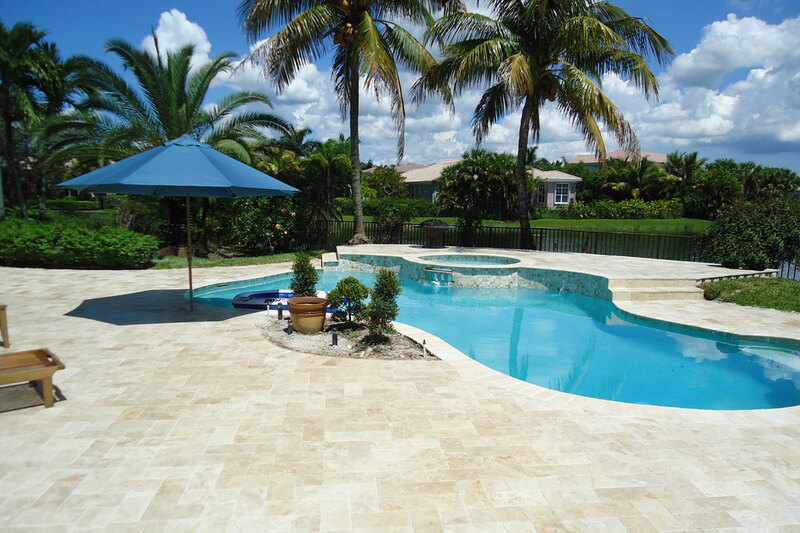 Its exterior range is ideal for landscaping, front gardens and backyard pool areas, and includes bluestone, granite, sandstone and travertine pavers. Its indoor range features marble tile and porcelain for bathrooms, timber flooring such as European oak parquetry for French provincial houses, and marble, quartz-based and reconstituted benchtops for kitchens. WF Stone also supplies tapware such as kitchen and vanity mixers, along with shower glass, marble mantelpieces for fireplaces and wrought-iron doors for front entrances. The company supplies products for 20–30 luxury houses in the eastern suburbs annually. For the last decade, its commercial division has worked with Melbourne’s leading construction company, Baron Forge, on projects such as the Eq. Tower and the ANZ Gothic Bank in the CBD.